Caroline's Wedding is an attempt to explore Haitian-American memory on the screen. Photographs will play an important part in the film since for many immigrants it's all we have of the past. 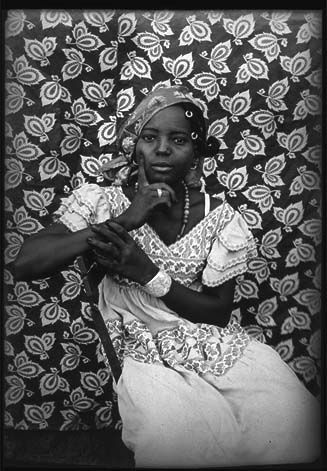 During my research for Caroline's Wedding I have been fascinated with photographer's Seydou Keïta and Malick Sidibé both Malian photographers. Their photographs are playful, full of gestures, and they capture such individual personalties. Happy Sunday!